Your child’s play space is one where they can learn, dream, and grow! With the right decor, you can make it a space for your kids to have fun, relax, or even quietly do homework. See how Style Mom XO decorated her kid’s playroom! 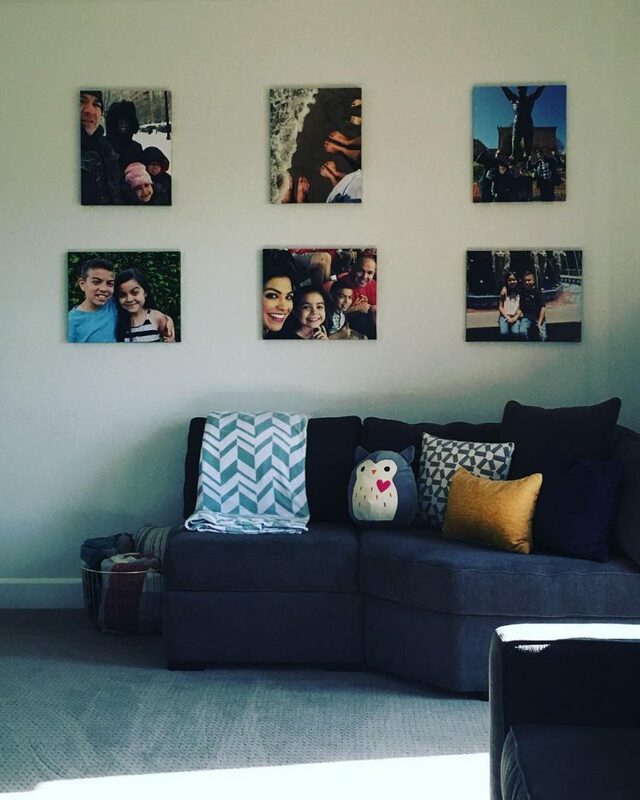 What Photo Prints would you put in your child’s play space?